What a week! 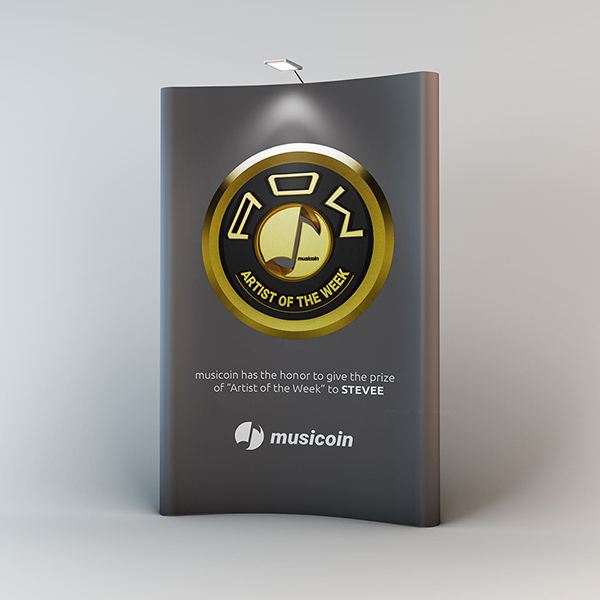 First I managed to get Artist of the Week at Musicoin.org. That’s the gong. And then to cap it all they appointed me their Russian Ambassador. So now I am on a learning curve and quest to find out what being a good ambassador is all about. If any Musicoin ambassadors happen to read this, it would be good to hear your thoughts. I will fly the flag for Musicoin in Russia and will be introducing some superb Russian musicians soon. If you’re not aware of Musicoin, and you’re a musician or just into music, then you should seriously take a look at Musicoin. A revolutionary tipping of the balance is taking place, away from deals that favour corporates directly to the benefit of independent artists and fans. In a nutshell, the site uses blockchain technology to stream music from independent artists. Fans listen free and musicians get paid in $MUSIC, a crypto currency. Blockchain is making its presence felt in a number of spheres. 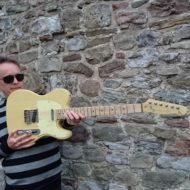 For independent musicians, who have been ripped off by record companies and the music establishment for years, it’s at last a level playing field. In this brave new decentralised world, musicians deliver product direct to fans with absolutely no middlemen involved. Except perhaps the odd ambassador!